I love my country and I’m proud to be South African but I will admit traveling with a South African passport can be so stressful at times. The trend of quitting your job to travel the world is doable but not a reality for most South Africans. Although we are lucky to have the 52nd most powerful passport in the world and access to 100 visa-free destinations, the reality is that most of these countries are too far away for us to even afford it. As much as we want to travel the world, especially if you’re quitting your job, one of the facts that we always have to face is the low value of our local currency compare to other countries. The Land of a Thousand Hills is the safest country in Africa and the 9th safest in the world. Famous for its hospitality and trekking with endangered mountain gorillas, it’s important to know that the government has restrictions for the number of people who can see the gorillas each day therefore permits are needed for gorilla trekking and hiking at Volcanoes National Parks. Prices for the permits vary as well as their availability. Permits can be bought from the Tourism Headquarters in Kigali or the offices outside the national park. The country is filled with volcanoes, sweeping and overwhelming planes as well as mountains and rainforests. 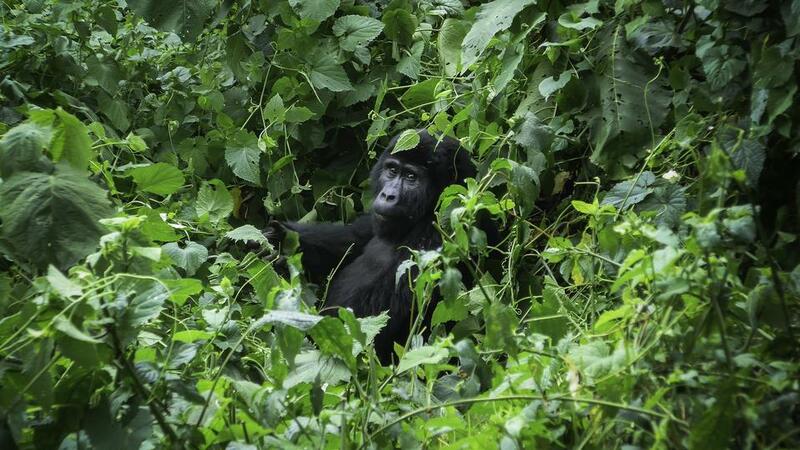 Rwanda is definitely the most adventurous and exciting place to be this year! Visa: Rwanda offers an entry visa on arrival valid for a period up to 30 days for $30 per person. 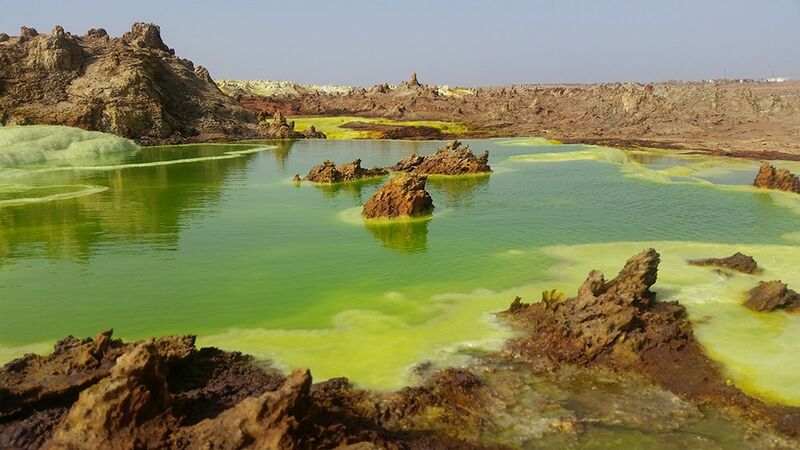 Dallol’s bright colours come from a volcanic stew of minerals. Photo courtesy Robert Reid. Ethiopia might just be the trip of your lifetime. The things you can do and the great time you can have at this hip place will surely astound you. The fight it had with the communist state it was in and the development that is now happening in Ethiopia is no less than a miracle. It has the most ancient culture. It is also one of the most inexpensive places to visit as well. There are museums with the oldest human in the world, ruins surrounding the cities, and you can also feed the hungry Hyenas at night. Ethiopia is the heart of Africa and its full of adventures waiting to happen. If you need more convincing, here are nine reasons to visit Ethiopia! One of the most beautiful places that one should definitely visit once in their lifetime. Turkey used to be my home for a year and I fell in love with the country. It has the fastest growing tourism industry as it’s a fascinating country with its diverse culture and history. The beaches and the many outdoor activities make it a very exciting place to visit. Moreover, natural wonders, historical places along with religious places are another great offering of the country. You can get some shopping done, enjoy great entertainment activities and as well as a buzzing nightlife in Turkey. Turkey has a lot to offer the tourist that come here from all over the world. 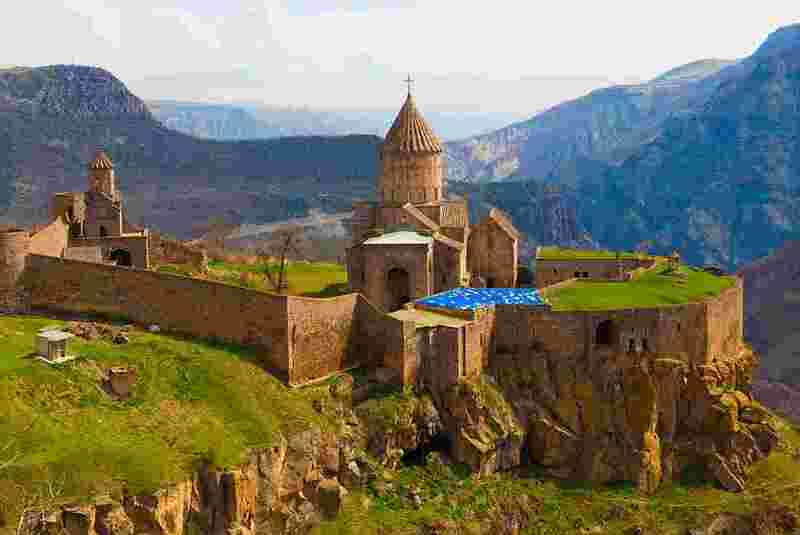 Located in remote Central Asia, with a relatively young age, having only achieved independence from the Soviet Union in 1991, and opened to tourism just a couple of years ago. Kyrgyzstan has so much to offer, from building your own Yurt, swimming in a salty lake with snow capped peaks in the distance, being so close to the nature, ski touring from Yurt to Yurt, becoming a nomad yourself. Tip: Always book your flights at least 3 months ahead for the lowest fares. 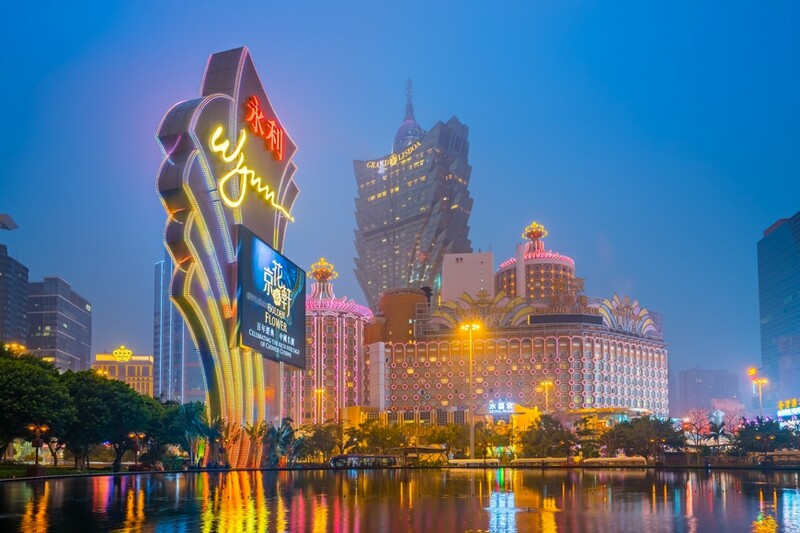 Buildings of Macau Casino on March 12, 2016, Gambling tourism is Macau’s biggest source of revenue, making up about fifty percent of the economy. I am sure everyone is familiar with the most happening city in the world, Vegas. Well, Macau is the Vegas of China. It is famously known the Vegas of China for the extensive gambling that is done here, and all the fun time that you can have here. The place is full to the brim with Chinese temples as well as Portuguese culture. You can have epic Chinese cuisines like dim sum, or Portuguese egg tarts or Macanese minchi. The most famous sites are The Chapel of Our Lady of Penha, Senate library, Taipa village, etc. The place is hip and happening, and it should be a priority in your list of places to visit this year. There is so much to do in Georgia that you will need to get a year-long vacation to cover the whole place from Whitewater rafting to mountain hiking to beachside biking to the Georgia trails and the homegrown music as well as the famous art festivals. The place is full of breweries and wineries and cute little local shops as well as elegant boutiques. There is no match of the history along with the hospitality of Georgia. You can explore the grand mountains in the North of Georgia. Where you can hike trails like the Appalachian or experience camping near gushing waterfalls. Or if you are a geek, then you can enjoy the stories of the epic Civil Rights Crusade along with the celebration of the enduring legacy that Dr. Martin Luther King Jr. was, in his beloved state of Georgia. You can also visit famous movie locations that have appeared in movies like Black Panther and Baywatch. Georgia is rich in its cuisine as well as culture. You will have a swell time in Georgia. Ghana throbs with life and excitement for all kinds of tourists. From the busy streets of Accra to the distinctive and serene villages in the north, from the prehistoric Realm of Asante to the ancient mosques of Larabnga as well as Bole, Ghana is the country that has vast cultural diversity that is both thrilling as well as fascinating to its visiting tourists. The country has animal magnetism that draws the tourists into its trance that is exclusively and unambiguously African. The best feature of Ghana is the festivals. There isn’t a month that doesn’t have a major annual celebration. Even the minimal celebrations like weddings or birth are no less than festivals. The places to explore in the Accra, which is the capital of Ghana, are the striking landmarks like 17th century Castle, Jamestown Lighthouse, Nkrumah Mausoleum, and fishing market that is both lively and smelly at its best. You have the most amazing food and shopping experience in Ghana. Landlocked between the Southern Asian countries of China and India. 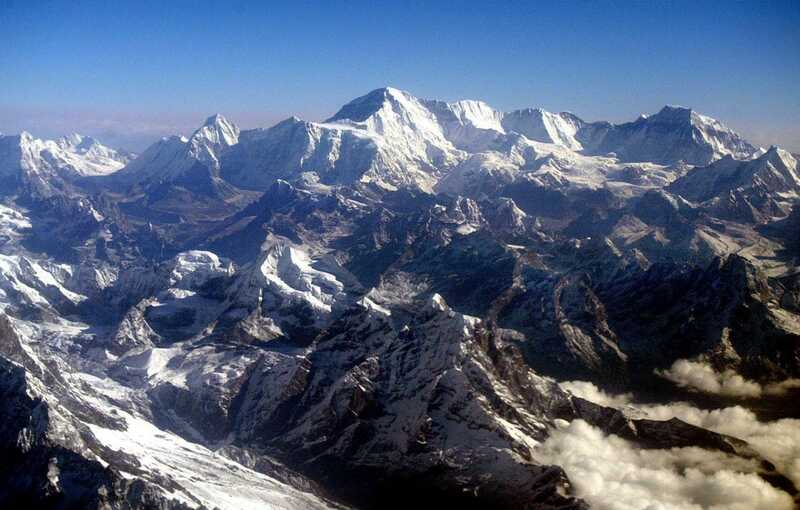 Nepal contains 8 of the world’s 10 highest peaks, including Mount Everest – the world’s tallest – on the border with Tibet, and Lumbini, the birth place of Gautama Buddha, the founder of Buddhism. A monarchy for hundreds of years, Nepal was declared a republic in June 2008. Today it’s a trekkers’ paradise, Nepal combines Himalayan views, golden temples, charming hill villages and jungle wildlife watching to offer one of the world’s great travel destinations.